Lot 1 Seatons Lane, West Point, VA 23181 (#1835115) :: Abbitt Realty Co.
Buildable 5 Acre parcel between Rt. 30 and Seatons Lane. 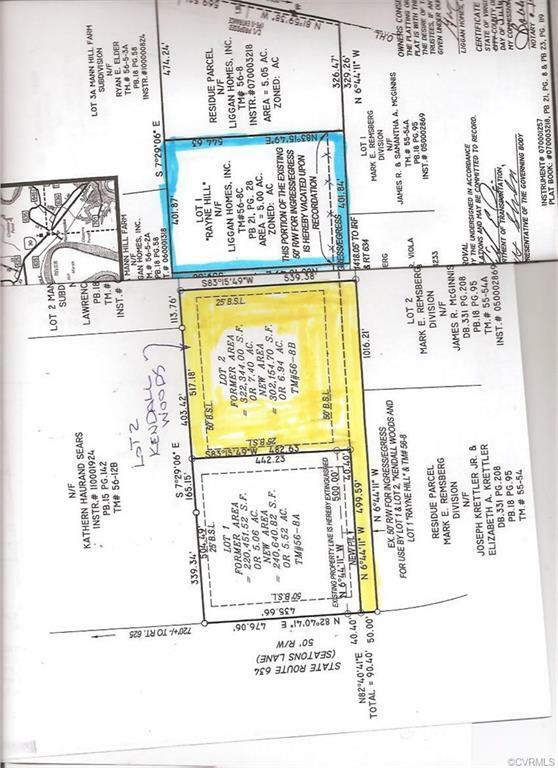 Additional adjacent 6.94 Acres available for $55,950 MLS#1835119.